Pure Office Solutions Ltd has a team of expert commercial electrical contractors who can work on any size of commercial. We are proficient in the design and installation of electrical applications such as office lighting include office lighting planning and office lighting design, power systems, office floor boxes, power poles, dado trunking, ceiling mounted trucking, lit signage, roller doors, automated gates, showroom lighting, CCTV and office alarms. We are also highly experienced and qualified in data cabling installations. Our services include cat5e installation, IP network design, patch rails, IT cabinets and network switches installation. Our installations are all designed and carried out in compliance with the most up to date regulations and on completion of the installation a testing and inspection certification is provided. All our electrical contractors are members of NICEIC & ELECSA. Pure Office Solutions Ltd are highly experienced and qualified specialists in data cabling installations, sometimes referred to as ‘structured cabling' installations. We start the process by putting together a detailed design of the most efficient data network which takes your furniture, voice and IT layouts into consideration, to ensure your data cabling installations work for everyone, regardless of whether it is a single user or open plan office for hundreds of users. Everything about your data cabling installations must work perfectly and tidily which means no trailing cables, no mess and no overheating. We know that network infrastructure is one of the most important aspects of a network, so a quality data cabling installation is a must and you can have peace of mind knowing you will not only receive a quality installation to fit any budget, but you will also receive a 25-year manufacturer’s warranty. Your business is important to you. Protecting it is important to us. Whether your fire and security systems requirement are simple, or you have a need for complex CCTV and intruder alarms and more, Pure Office Solutions Ltd can help you select the most appropriate, cost-effective fire and security systems tailored to your needs. We partner with a tier 1 service provider for all our intruder and fire alarm installations whose control room is manned, 24-7 365 days per year. 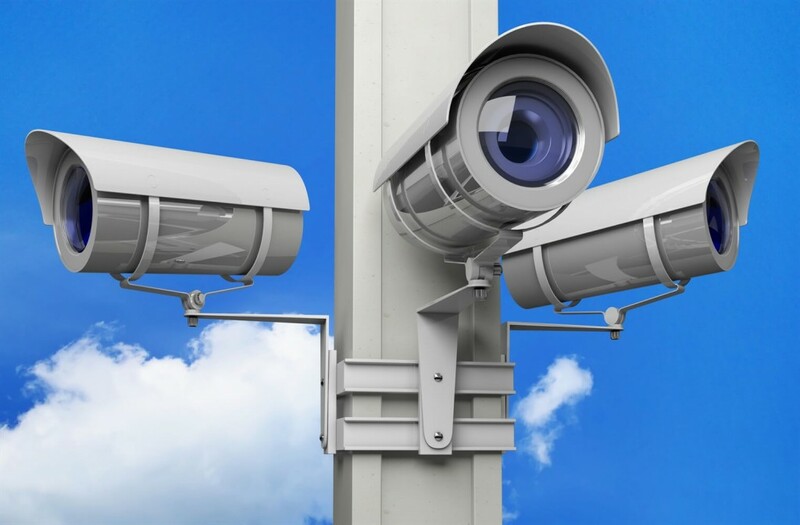 Monitoring both intruder alarms and CCTV we provide a wide range of security solutions, from intruder alarms, Redcare, CCTV access control along with fire alarm installations and testing. As a result, our alarm signalling systems have been recognised for quality and reliability with third-party LPCB certification. In other words, you (and your business) are in safe hands. A professional alarm installation should always begin with carrying-out an on-site survey. Therefore, we always start the process with a design consultancy to assess your security vulnerabilities, then design a security and fire system to meet your exact requirements. The site survey is free of charge and will form the bas is of a quotation. 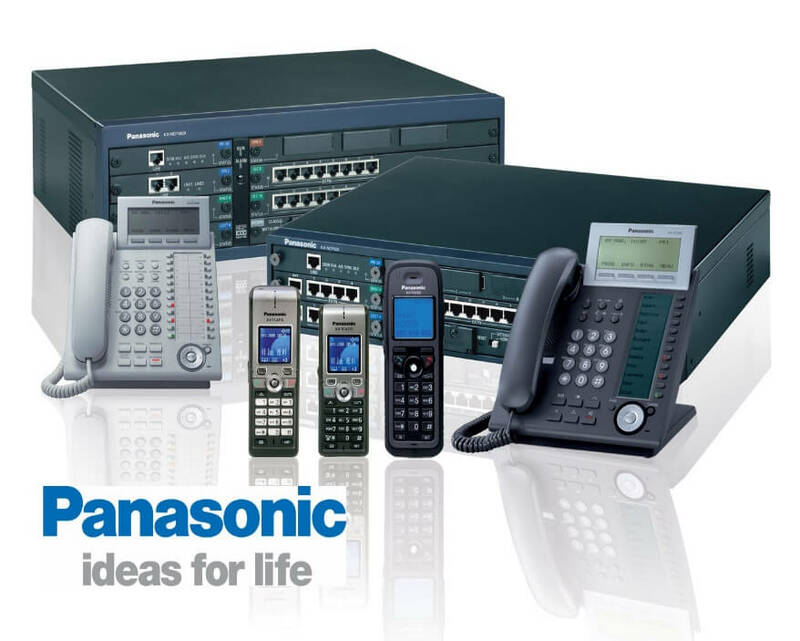 Pure Office Solutions offers full design, implication and service of Panasonic business communication systems. We believe Panasonic offer the flexibility required by any business today. Ultimately flexible and reliable, they are capable of being configured to meet the needs of any organisation from a one-site organisation expecting to grow and needing a system with the flexibility to handle increasing demand, to a multi-site company needing efficient communication options across locations and/or time zones. Our telephone system range covers a broad variety of office communication products, from simple digital systems with traditional desk based handsets, to advanced IP based network communications platforms for large organisations based in multiple locations.